Arch Crown - About Us: We Manufacture Quality Distinctive Tags And Labels For The Jewelry, Gift And Optical Industries. Arch Crown, Inc. of Hillside, N.J. has been building positive images for business since 1907. 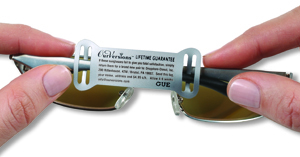 We manufacture quality distinctive tags and labels for the jewelry, gift and optical industries. 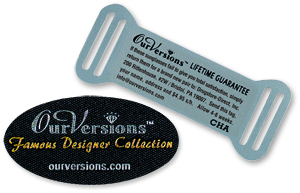 We offer a complete line of price tags, promotional tags and labels and custom printed products. Arch Crown technology products include thermal transfer printers, bar code scanners, bar coding software and computer tags. We also offer free tech support from authorized factory trained technicians. Arch Crown's ID Solutions division is an innovator of bar code label printing, including labels for industry, hospitals and laboratories as well as inventory control and distribution.